*Register your account on Bowden2way.com for discounted pricing at checkout. Empower your team with a faster way to communicate. 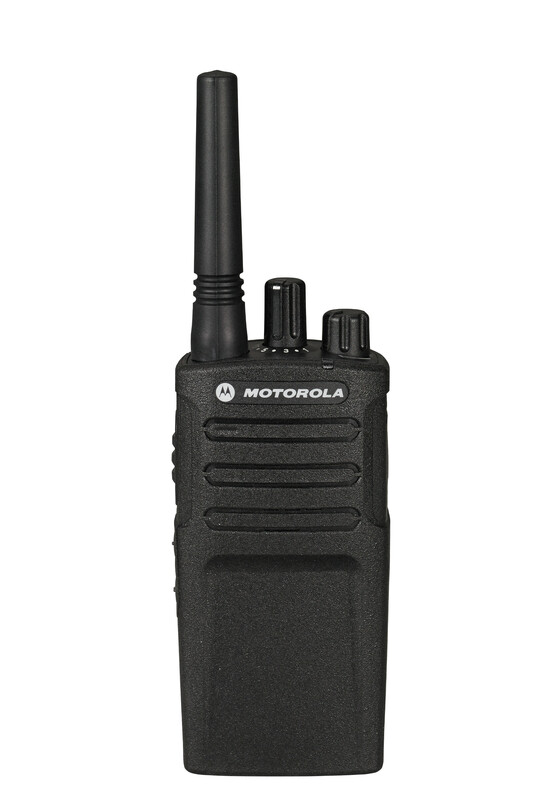 The RMU2080 on-site two-way business radio helps you communicate instantly, without missing a beat. With crisp, clear audio throughout the workplace and exceptional durability, the RMU2080 won’t quit in high noise, harsh conditions, and high use. 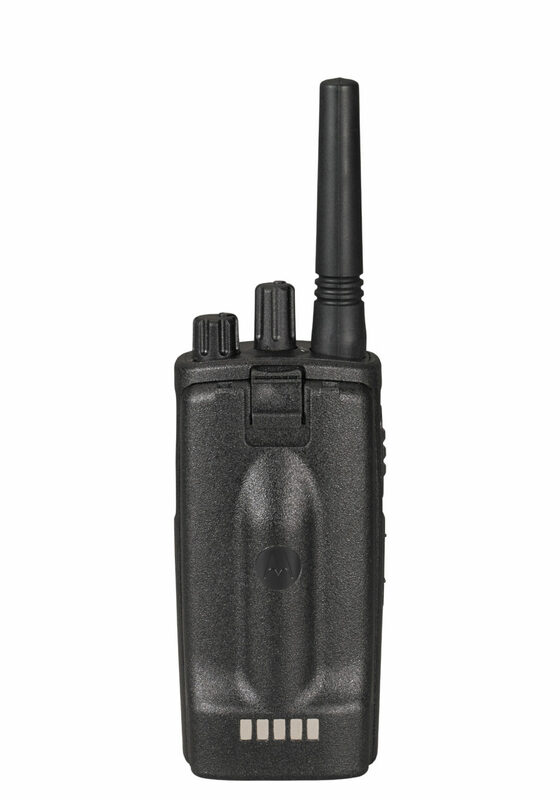 The RMU2080 2 watt radio operates on 99 UHF business exclusive frequencies and is FCC Narrowband ready. 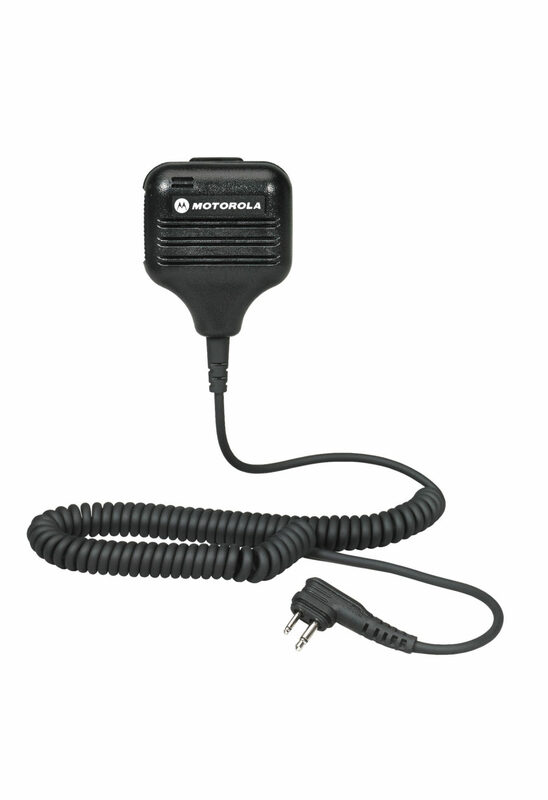 Enhanced audio quality, a rugged design, and versatile HTML-based customer programming software, make this radio an exceptional choice for all of your on-site business needs. Advanced features such as customized channel announcement keep your hands free, so you can focus on the task at hand. NOAA Weather Alerts automatically notify you of official weather warnings, watches and forecasts so you can prepare your workforce. 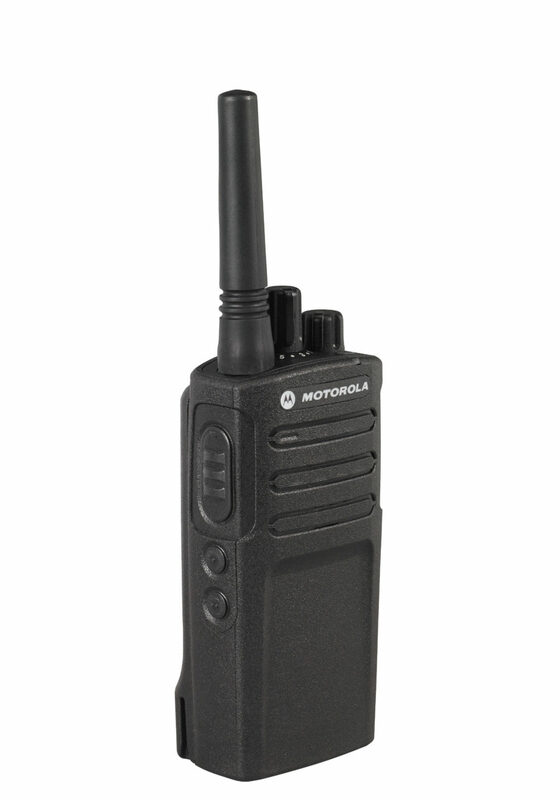 Whether you’re coordinating resources at the construction site or on the manufacturing line, the RMU2080 two-way radio is tested to last. 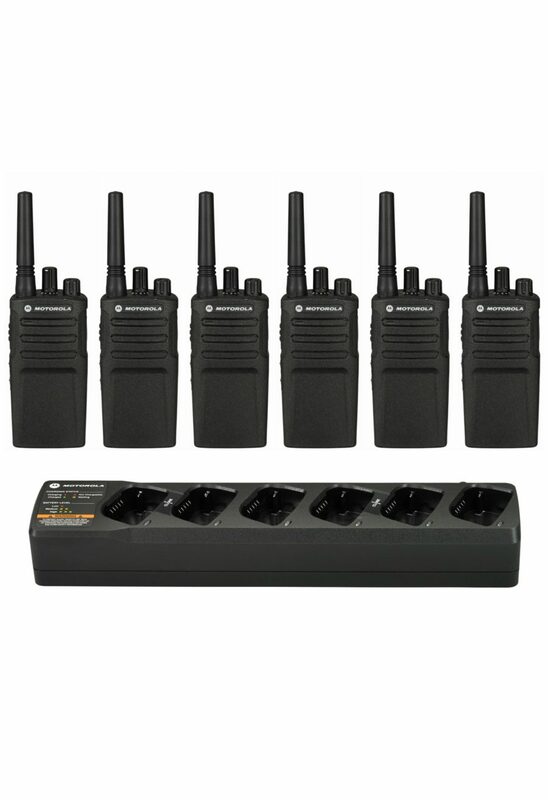 Unleash the power of your RM series radio with accessories that are comfortable, durable and discreet to fit the way you work. 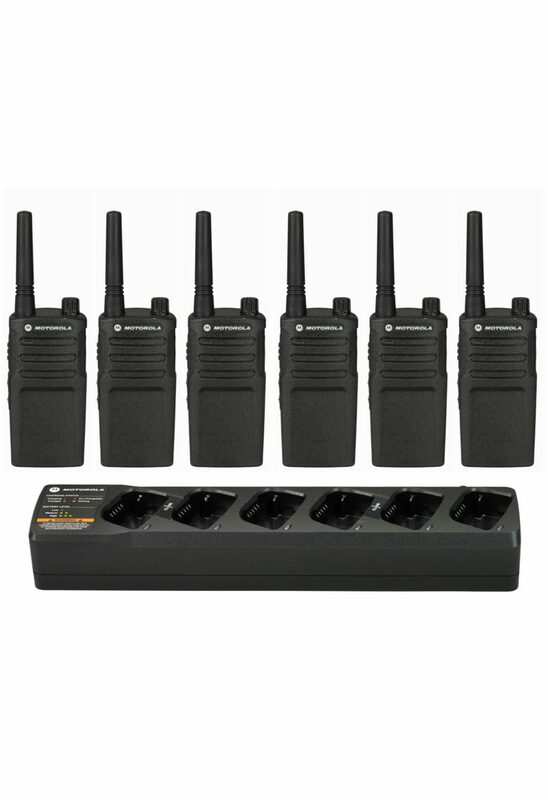 Bowden2way provides product support for the lifetime of your two-way radios as well as offering fast and affordable two-way radio repair service. 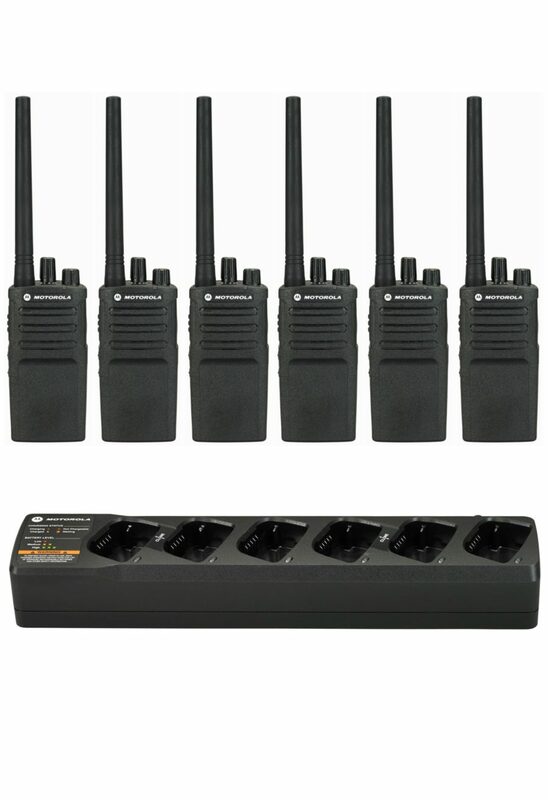 Operates on 99 UHF business exclusive frequencies and features 219 PL/DPL codes, including 6 customizable codes to help ensure a clear signal. Meets military specifications for sealing against dust, wind, shock, vibration and other adverse conditions. 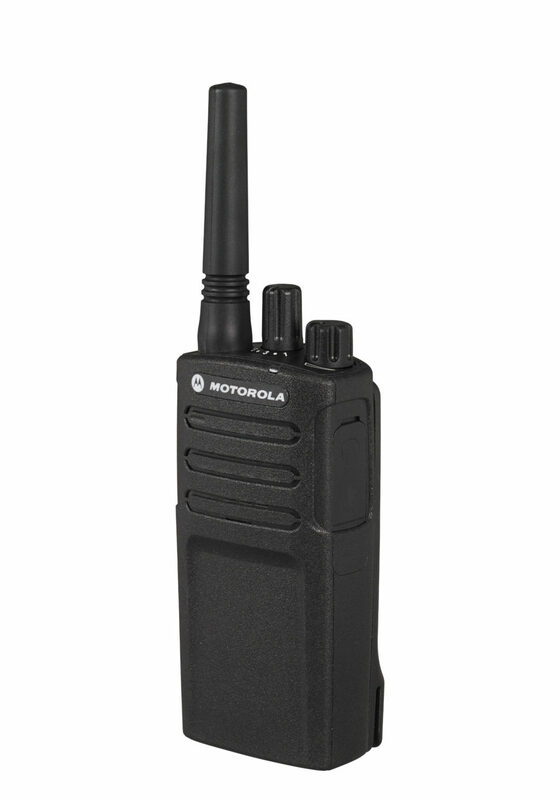 These radios also undergo Motorolaâs exclusive Accelerated Life Testing (ALT) that simulates up to 5 years of field use. (NWR) Channel 8 is pre-assigned to receive official National Weather Service warnings, watches, forecasts and other hazard information 24 hours a day, 7 days a week. The Weather Channel configuration can be customized based on geographic location.